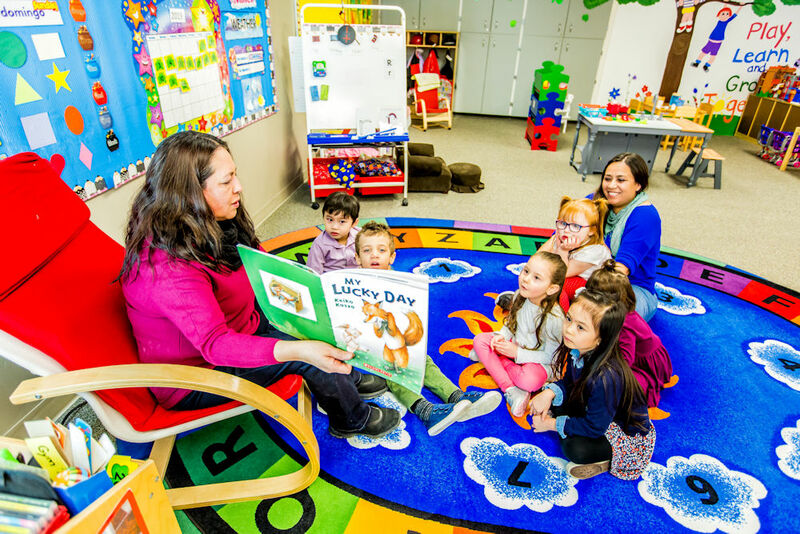 Date is Tuesday, April 9 from 1pm-2pm. 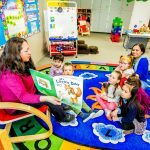 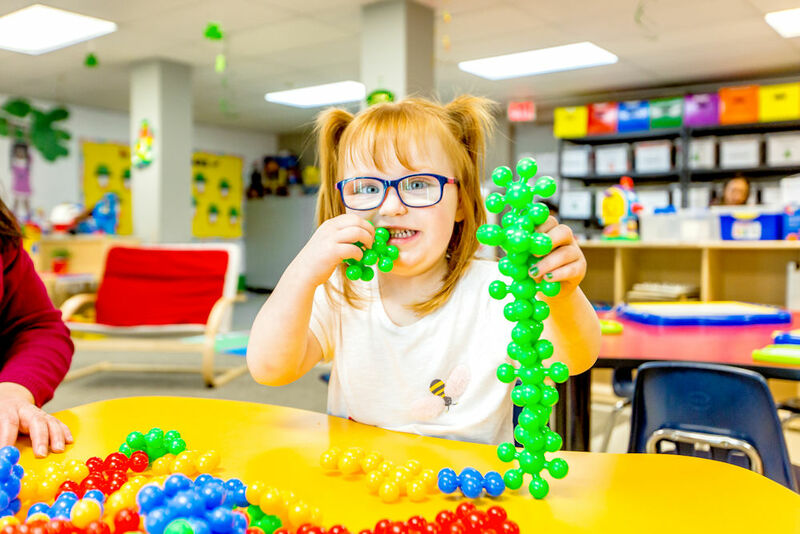 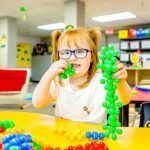 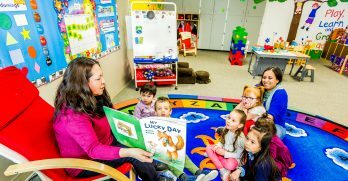 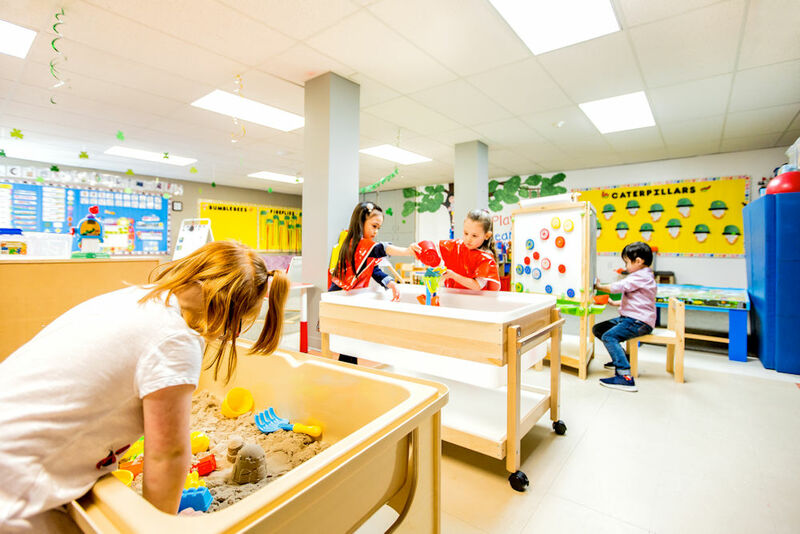 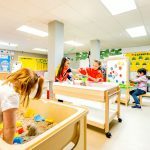 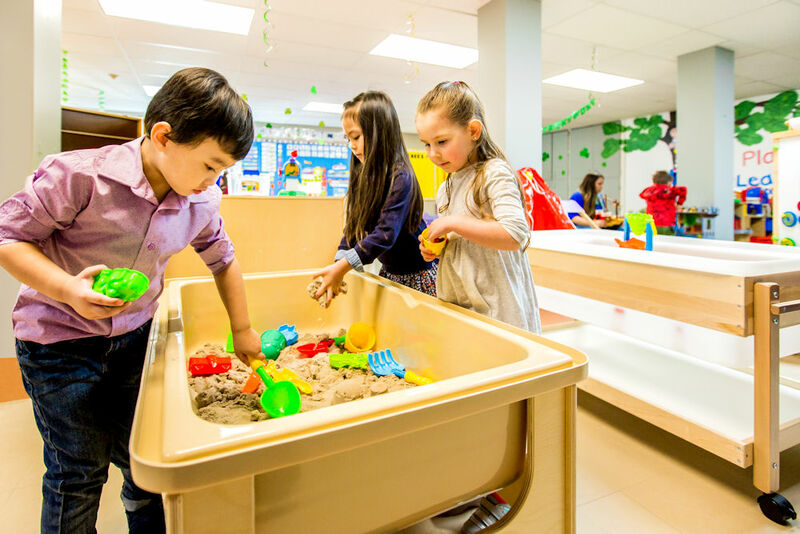 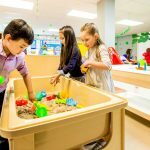 Come meet our teachers and play in the classroom to experience the fun learning environment West Edmonton Playschool has to offer. 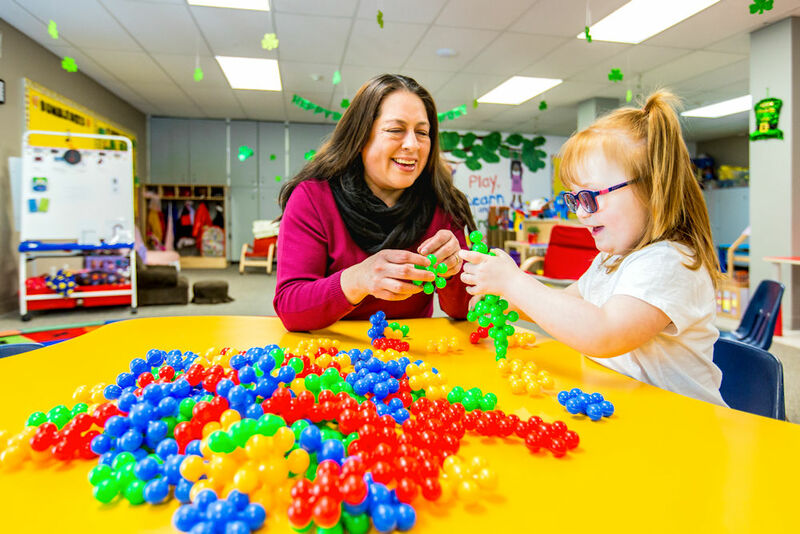 Our Registrar Helper will be available to answer questions about registration.